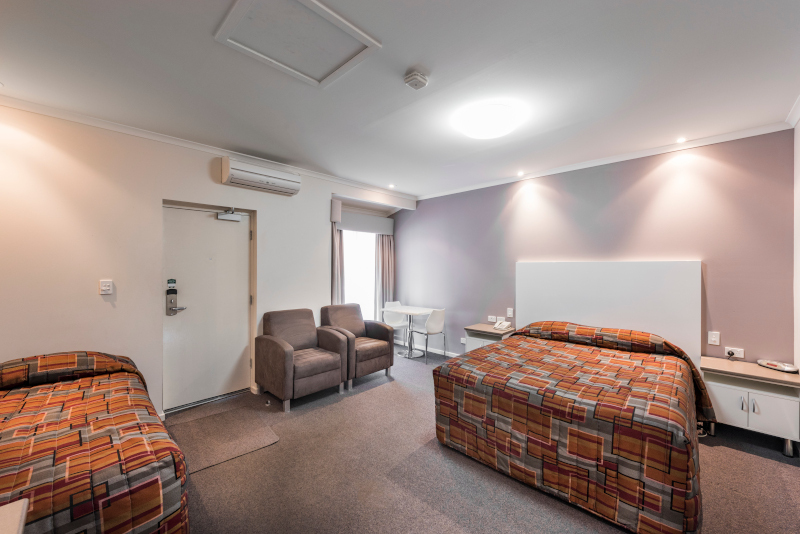 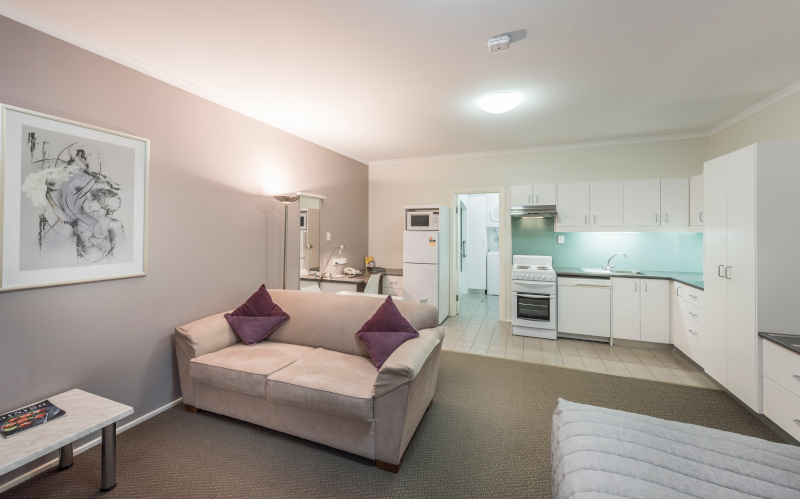 McLaren Vale Motel & Apartments reflect the qualities of owner/operators, the Vandeleur family, who have provided an open and friendly welcome to their boutique property since 1981. 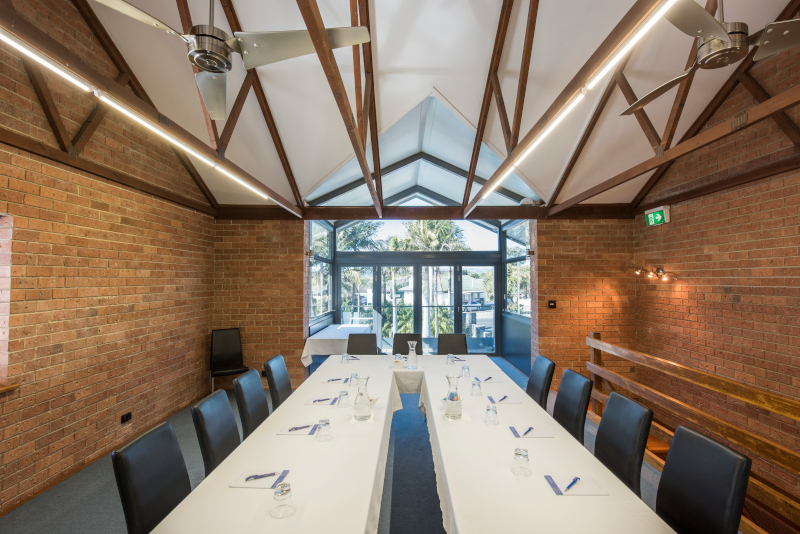 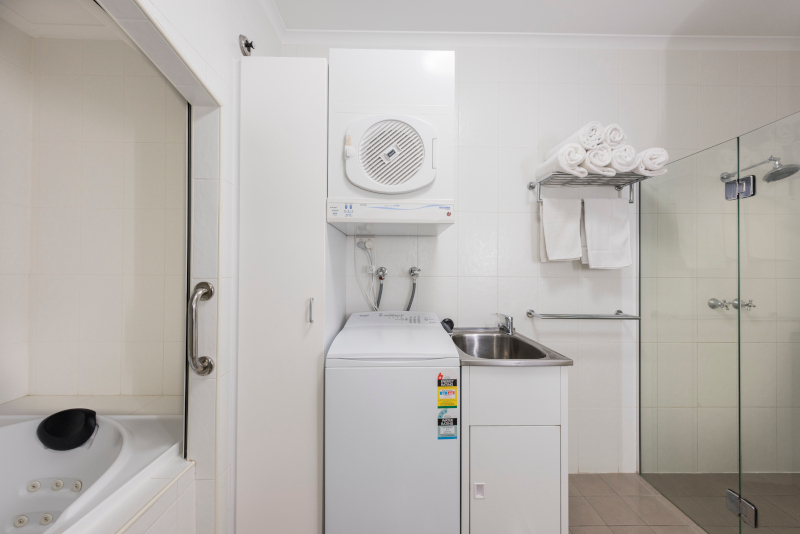 They have constantly expanded and improved the Motel & Apartments, located at the entrance to McLaren Vale, to ensure guests have a stay that ensures return visits. 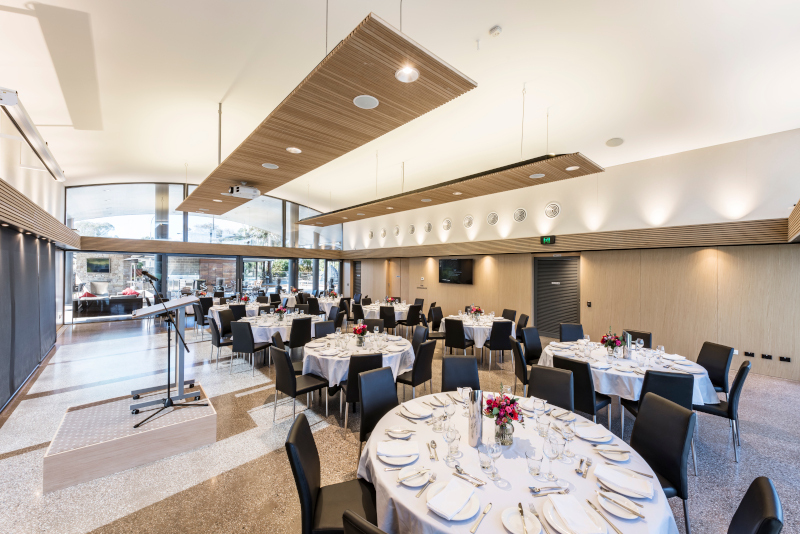 Groups of guests have been returning annually for over 35 years to create memories with family and friends and this has been due to a strong appreciation of the efforts and warmth of the hosts, along with the modern and state-of-the-art facilities in the rooms and Function Centre. 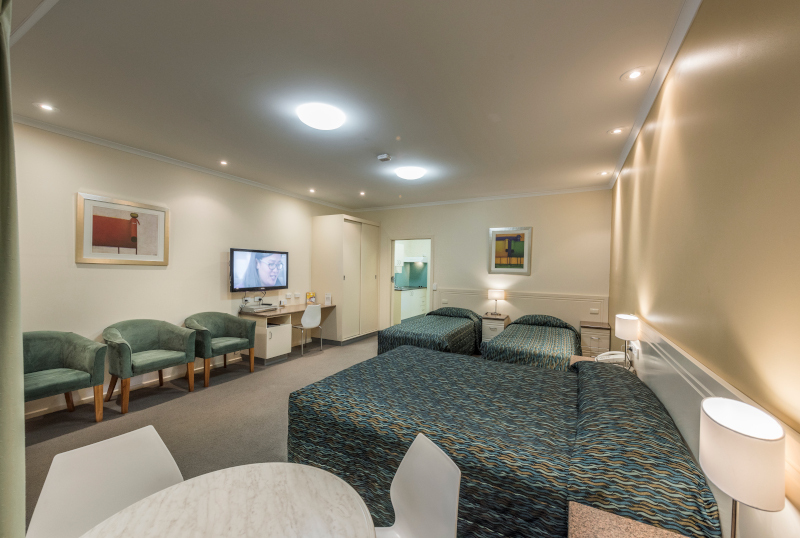 Business guests make regular bookings and highly value the prompt, efficient and helpful staff at Reception. 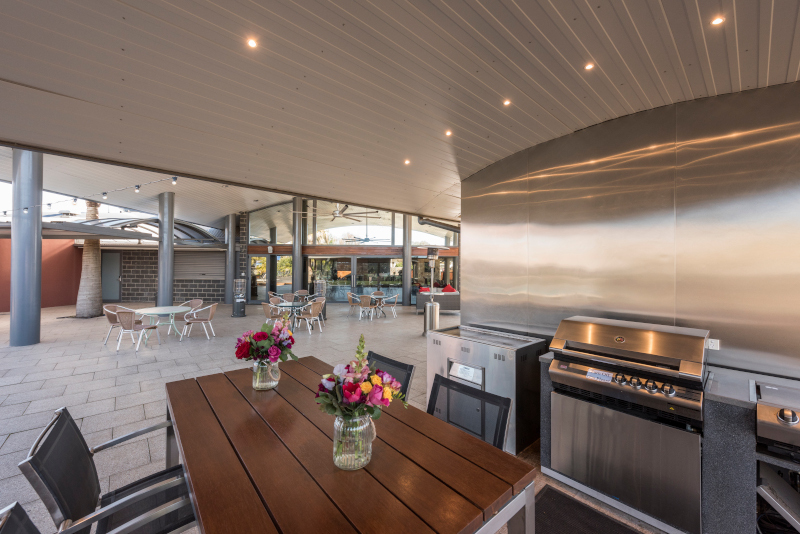 Many guests attend weddings or events at McLaren Vale Function Centre or local wineries and venues and they enjoy the opportunity to stay at McLaren Vale Motel & Apartments for a couple of days to draw out the celebrations. 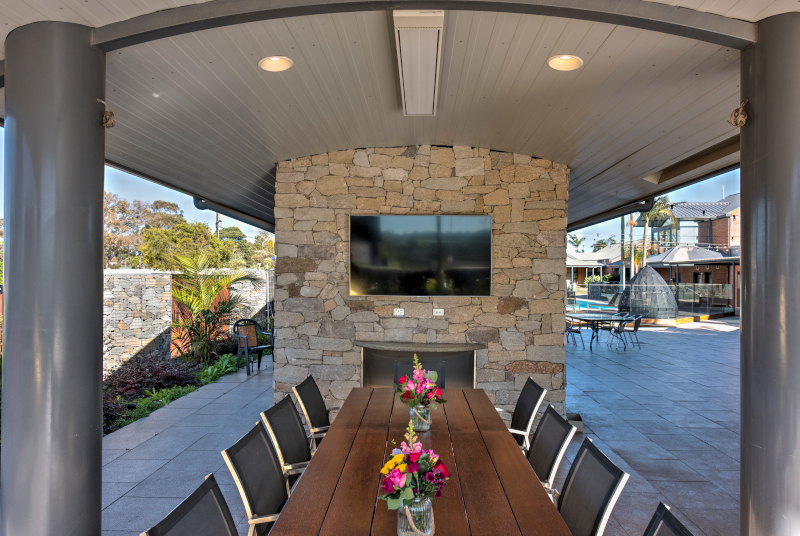 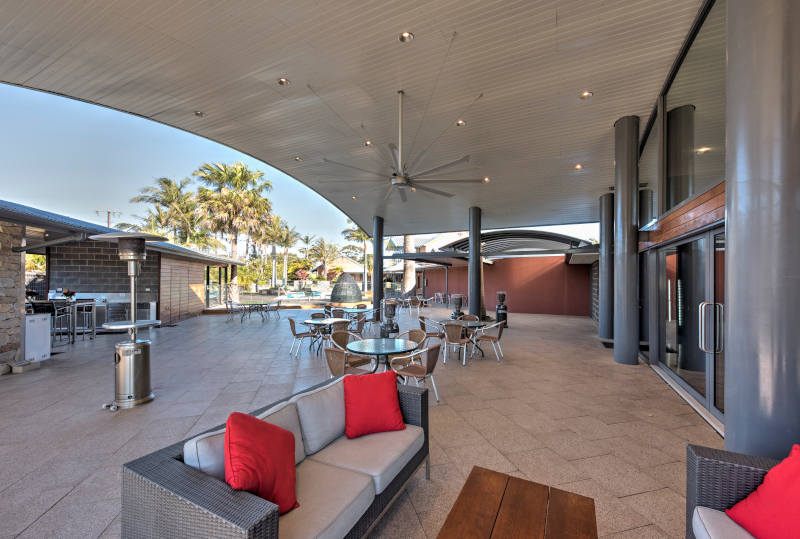 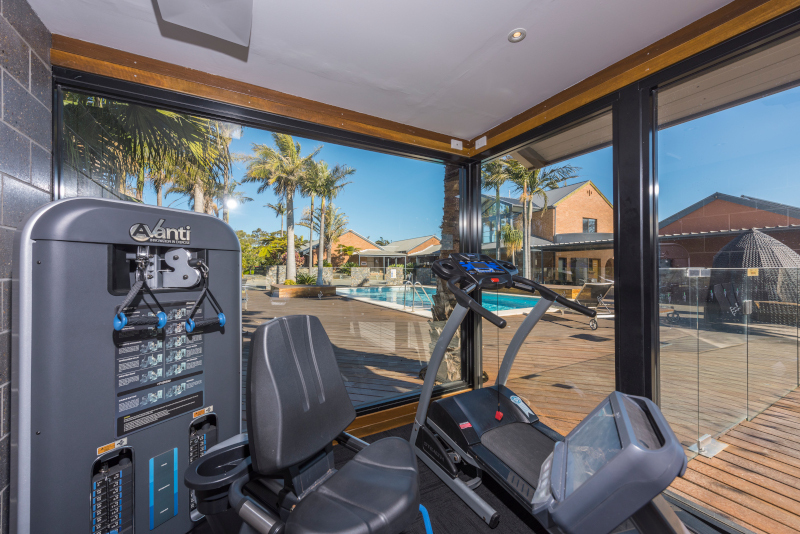 Companies have retreats or conferences at the Function Centre and delegates are able to unwind after the day’s concentration by enjoying the pool, barbeque area or local establishments.